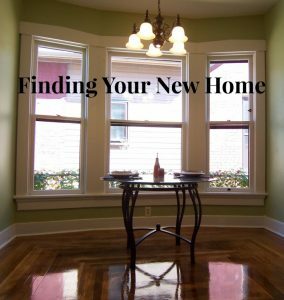 Continuing on with our detailed discussion of each of The 10 Steps to Buying a Home, let’s talk about the fun part- finding a home to call your own. Thanks to HGTV and shows like House Hunters, this is the part of the process that most people think of when they think of buying a home, but it’s important that you understand that this is only one step in the process. It might be the most fun and exciting, and it might take the longest time-wise, but it is still only one single step. pros and cons of each home. I will look for potential flaws- all homes have them. I am not trying to frighten you, but it is important when you make an offer that you are aware of potential issues you might have to address down the road. Nearly every flaw that is found either by me, by you, or by an inspector, has a solution but the question is always- are you comfortable with that solution? So while we will look at floor plans and overall condition and location and how each of those might be a good (or bad) fit for your lifestyle, I will also try to find out if there is water in the basement or duct work, if the windows need replaced and whether or not there are HOA rules and regs that restrict a particular type of window, or fencing, or can you put up a storage shed? Stuff like that comes up in almost every home, so my job is to talk it through with you and see if ultimately a home will meet your needs. We also discuss price and the current real estate market in that neighborhood. We will work through this together as I’m here to help you find solutions. Questions? Want Dayton listings to show up in your inbox?  Give me a call or text, Teri Lussier, 937-478-7781.